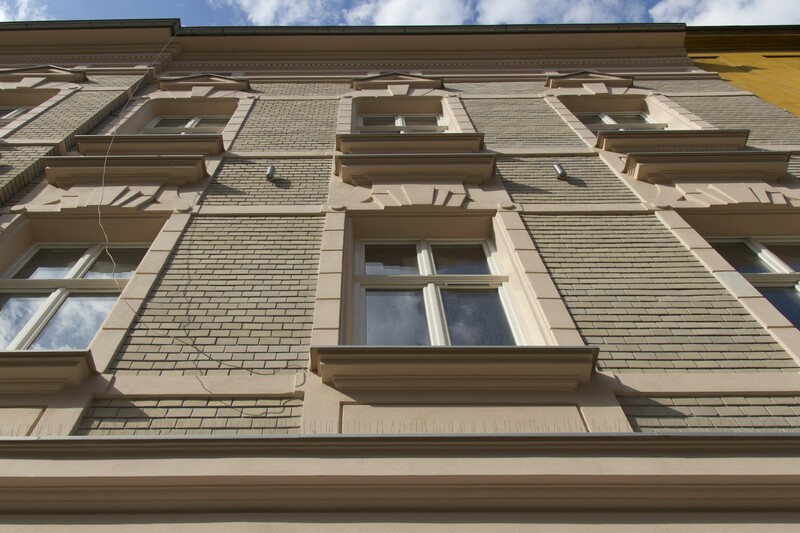 With attention to the smallest details, we restore the enchanted world of tenement houses in Kraków. We restore the former sparkle and glory to historical properties affected by time. 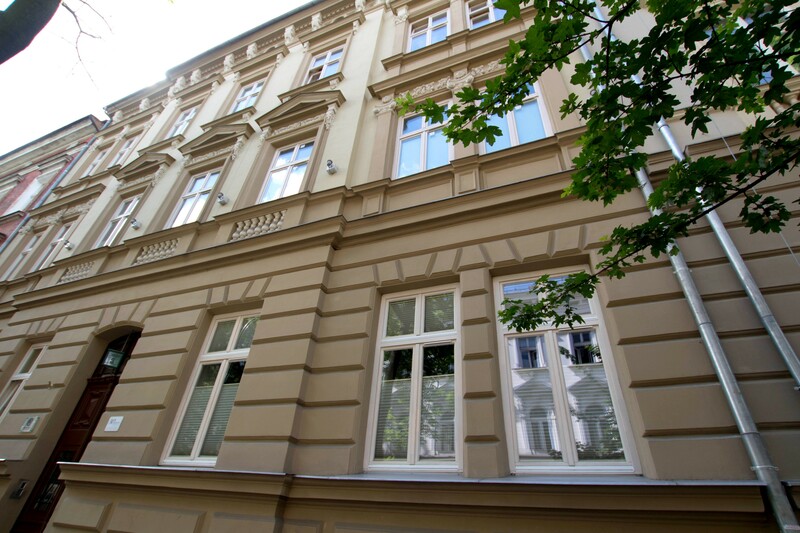 We combine the historical elements of architecture of tenement houses with modern technological solution which allow us to ensure comfort for their future residents. Revitalization works carried out carefully in agreement with the monuments conservator, experienced architects and contractors make our investments architecture pearls of the city. 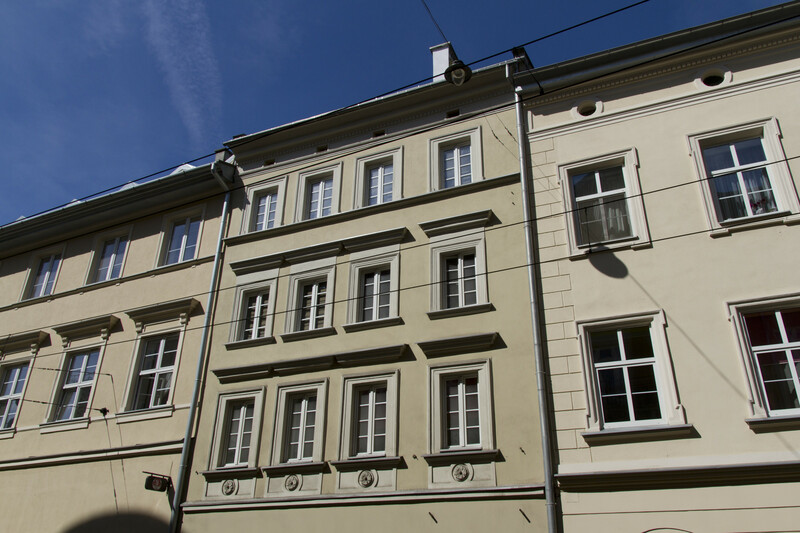 Tenement houses restored by us are situated in prestigious locations throughout Kraków – near the Main Square of the Old Town, the Wawel Royal Castle and monuments of the Jewish district – Kazimierz. 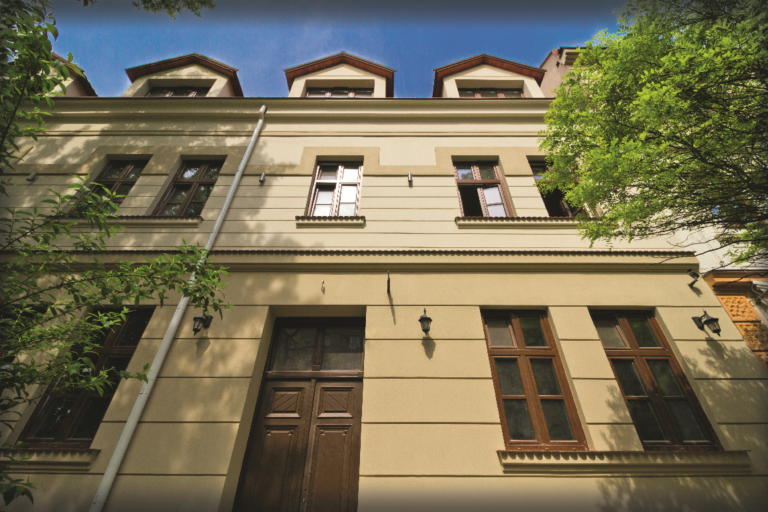 Revitalized tenement houses are places where comfortable apartments and business premises are located. In the later, companies, law firms, restaurants and cafes as well as luxurious shops and service points have their headquarters. We invite you to become familiar with our realizations. 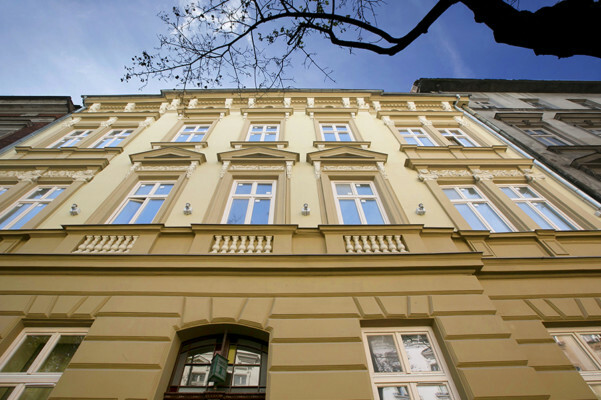 We hope that tenement houses in Kraków will delight you as much as they have delighted us. 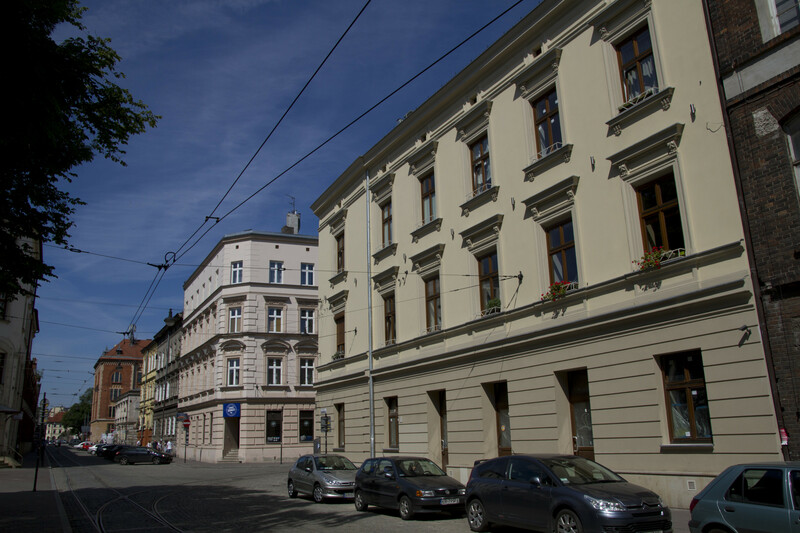 The tenement house situated at number 16 is a historical building located in an intimate street of the Old Town. 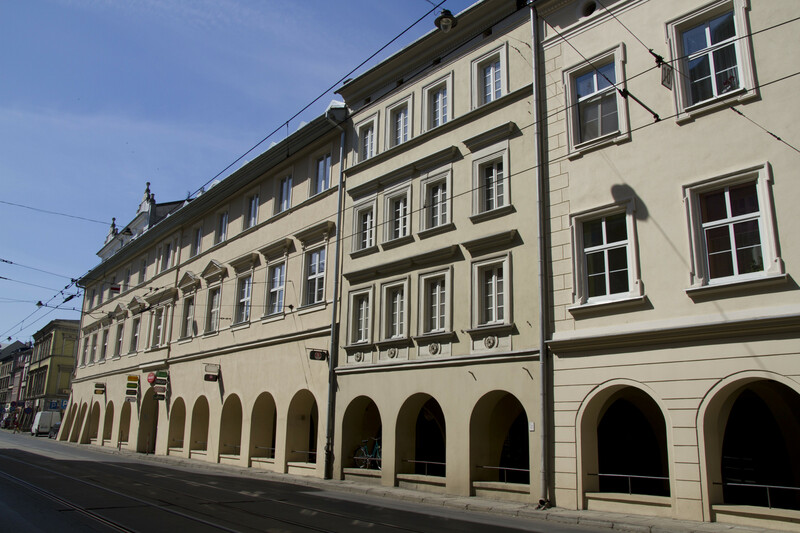 Picturesque architecture, peace and a typical Kraków climate give the building its nature and prestige. 16 Sarego tenement house is another realization of Koneser Group which enraptures with the combination of history and modernity. 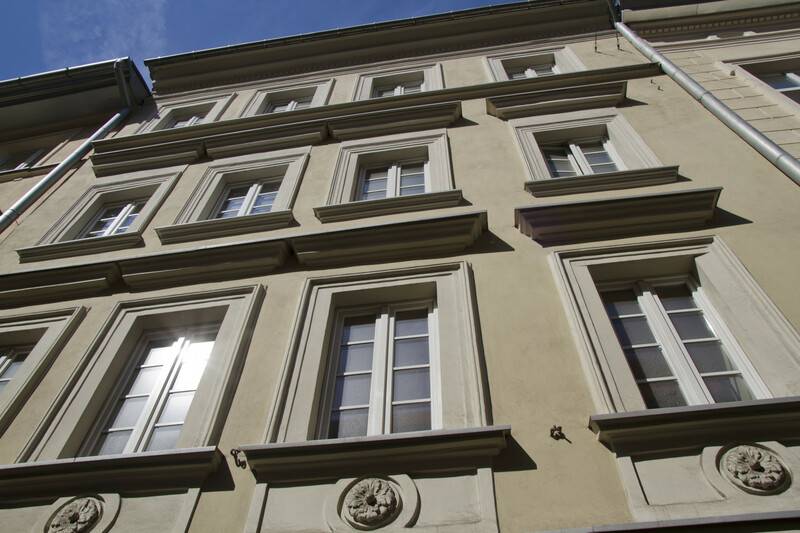 On one of the inconspicuous streets of the Old Town, there is an exceptional tenement house the history of which reaches back to the beginning of the 20th century. 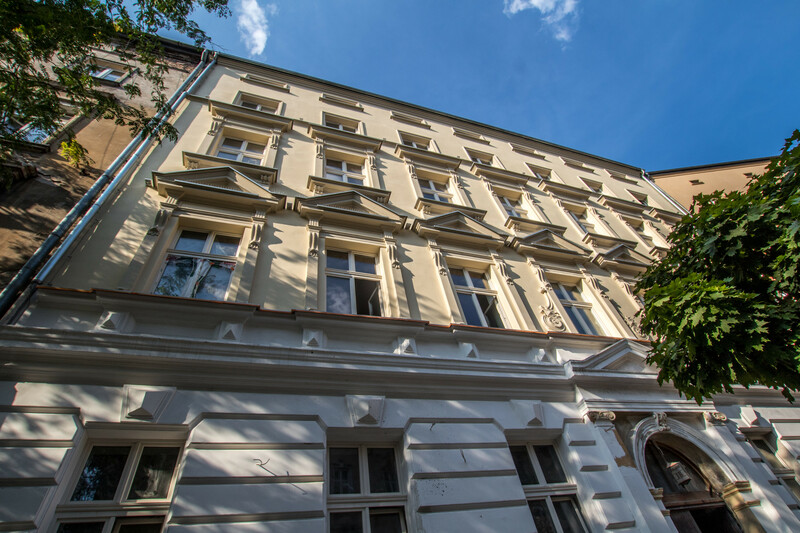 The property at 11 Wygoda Street is a tenement house perfectly reflecting the Art Nouveau nature of Kraków. In the very heart of Kazimierz, at 19 Miodowa Street, there is a monumental tenement house which is distinguished by very rich ornaments. Thanks to the efforts of Koneser Group, the property was revitalized at a higher standard. 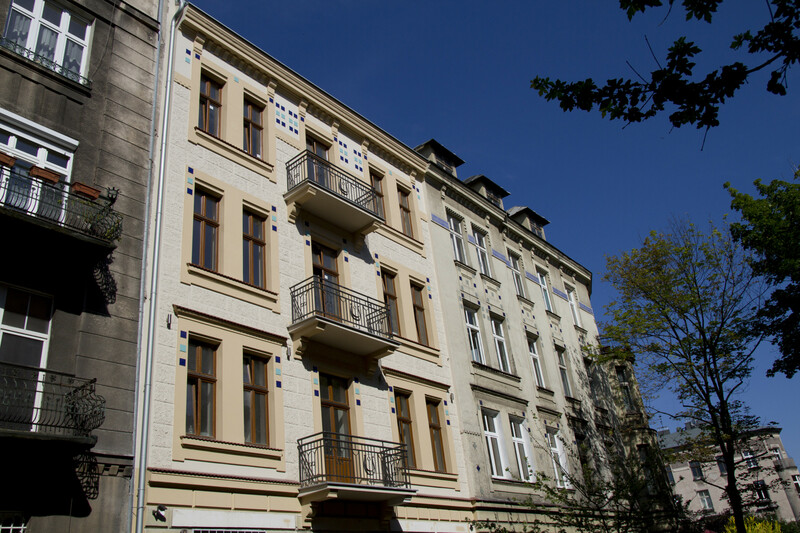 19 Miodowa Street ensures comfort as well as easy access to entertainment and cultural facilities of Kazimierz to its residents. 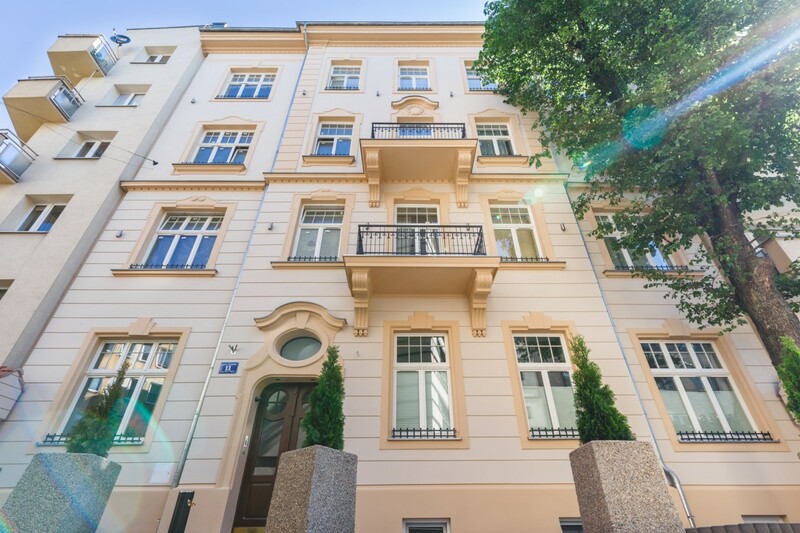 The tenement house at 26 Krasickiego Street is an exceptional investment of Koneser Group. 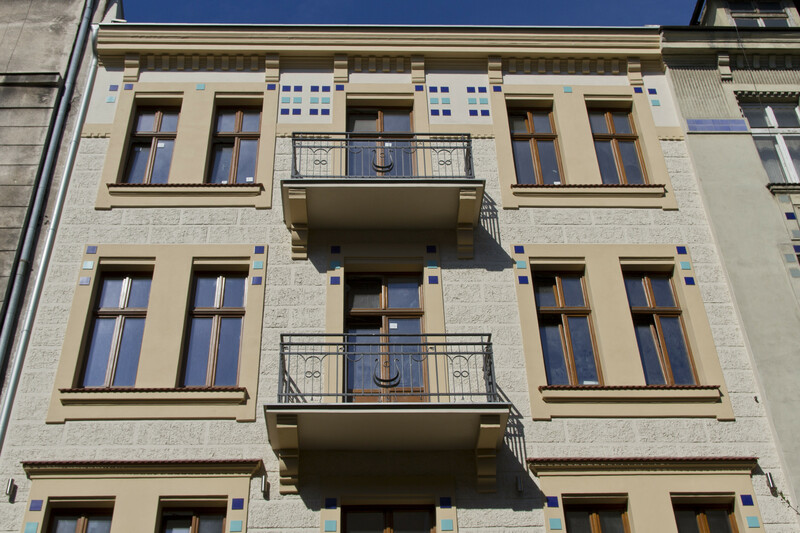 It is situated in fashionable Stare Podgórze 2, a two-minute walk from Vistulan Boulevards; it delights with its charm and Art Nouveau appearance. 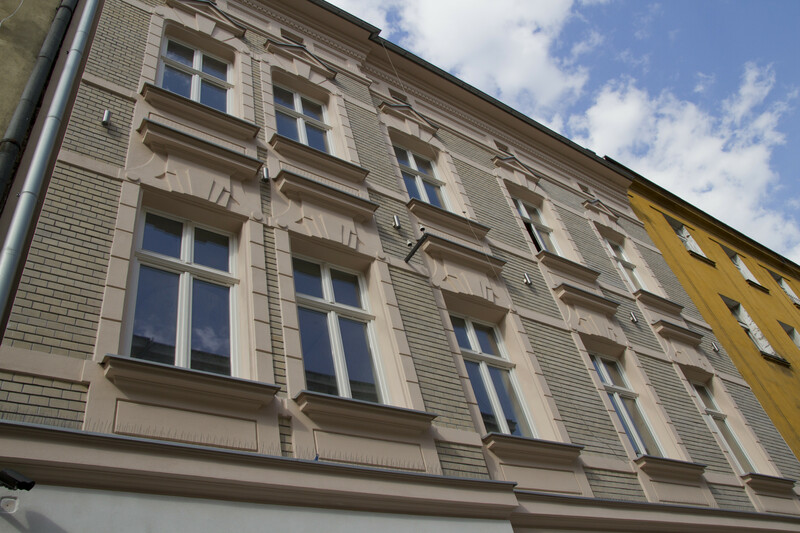 Thanks to renovation works carried out by Koneser Group, the tenement house distinguishes itself from other buildings on Krasickiego Street. 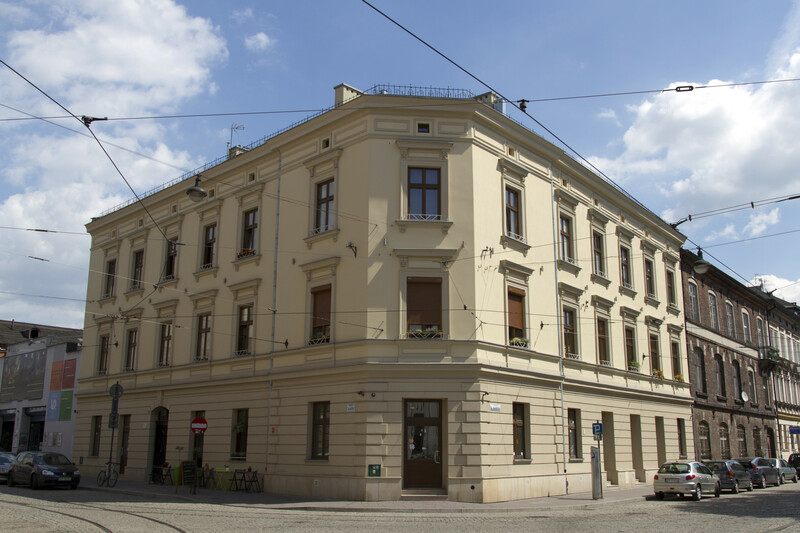 In the very centre of Kazimierz at 8 Brzozowa Street a historical tenement house is located. The appearance of its common areas refers to the Art Nouveau style. 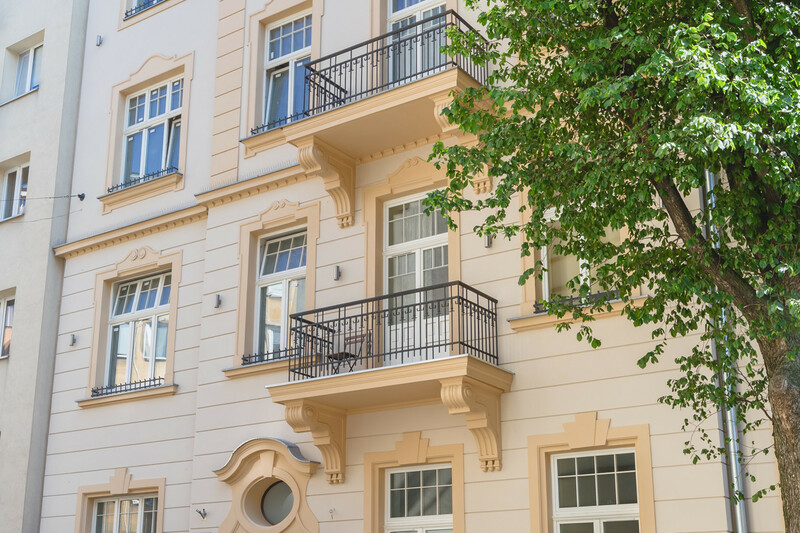 This seemingly inconspicuous property after revitalization works carried out by Koneser Group delights and distinguished itself in comparison to neighbouring buildings. Historical architecture, always magical Kazimierz in Kraków and a climate difficult to come across elsewhere – this is Brzozowa Street in Kraków. Tenement house no. 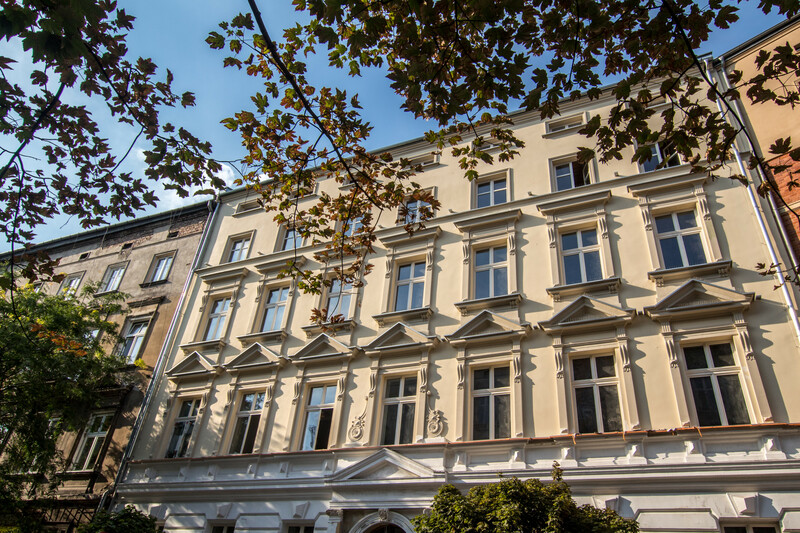 15 is another property which thanks to works carried out by Koneser Group regained its former charm and glory. 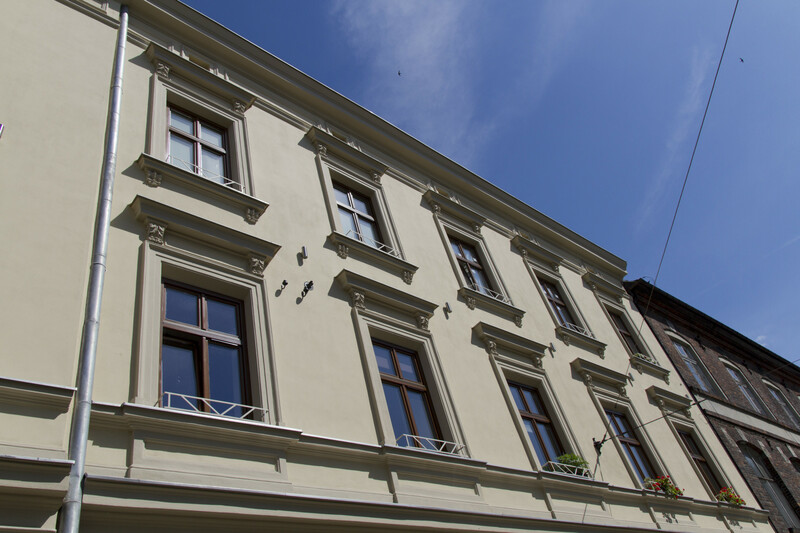 Situated between the Old Town and Kazimierz, the tenement house at 3 Sarego Street is a charming property which delights with its architecture as well as magical climate. Walking along Sarego Street as well as entering the renovated stylish property you will feel as if the time stopped. 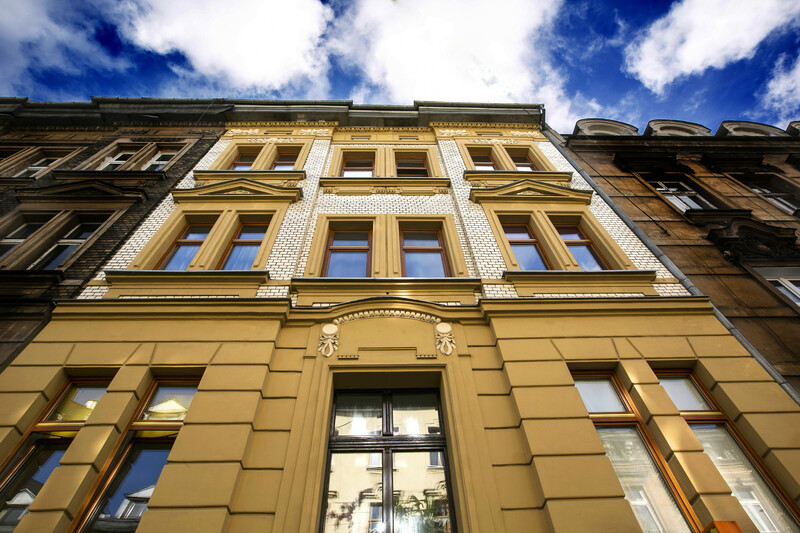 The corner tenement house situated at 20 Dajwór Street is a property you cannot pass by indifferently. It delights with its monumental appearance and mystery. The tenement house is an ideal example of urban construction of the industrial era. Thanks to the efforts of Koneser Group, it regained its nature and initial climate. 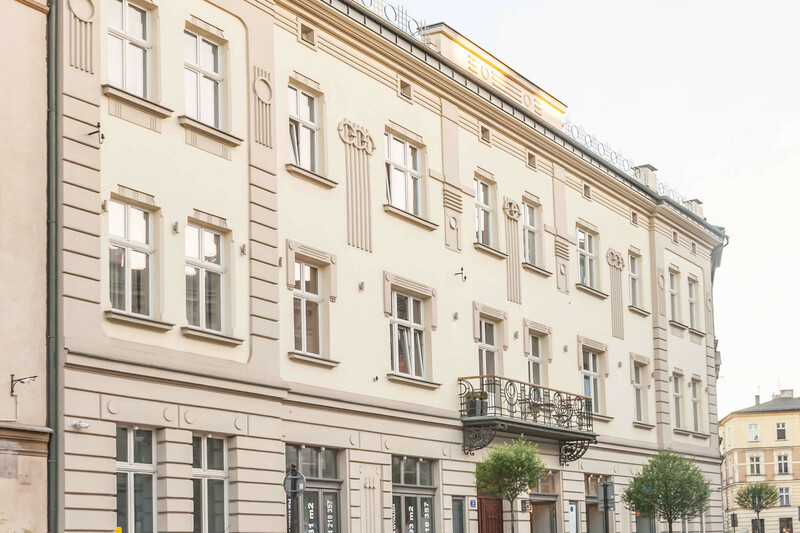 At one of the oldest and most representative streets of Kraków, there is a tenement house which was the first one to be revitalized by Koneser Group. 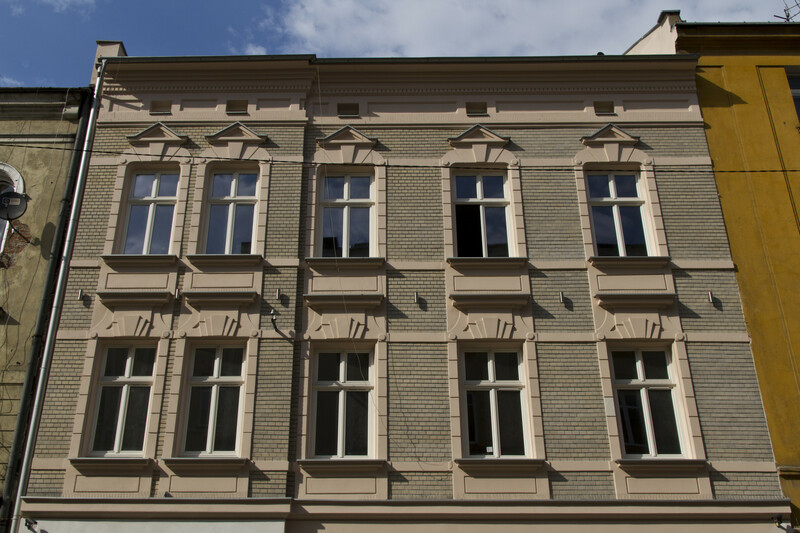 The tenement house at 3 Krakowska Street is a historical building which is easy to recognize due to its typical arcades. The exceptional atmosphere of Kazimierz attracts native residents of Kraków, tourists as well as investors. The magical and colourful Jewish district is a centre of culture, art and entertainment. 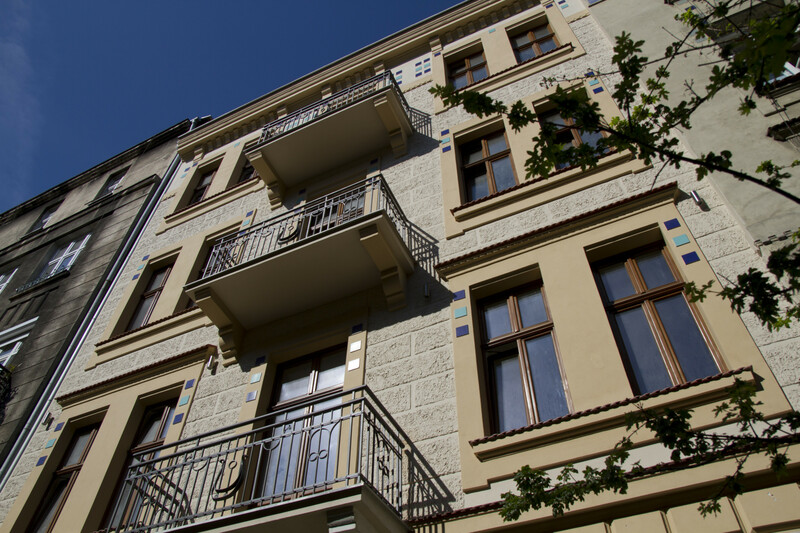 In the very heart of the district an exceptional property is situated – the tenement house at 9 Berka Joselewicza Street.